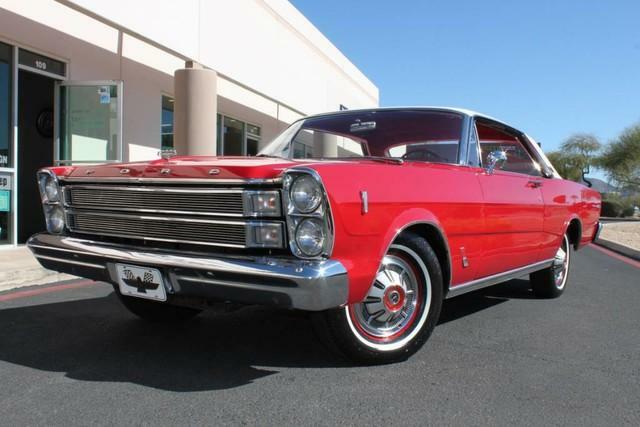 This 1966 Ford Galaxie 500 feutures the rare and strong 390 Cu. 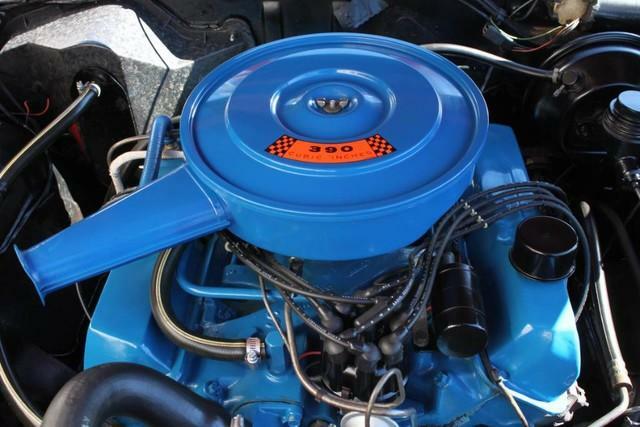 in V8 and runs about as smooth as new! 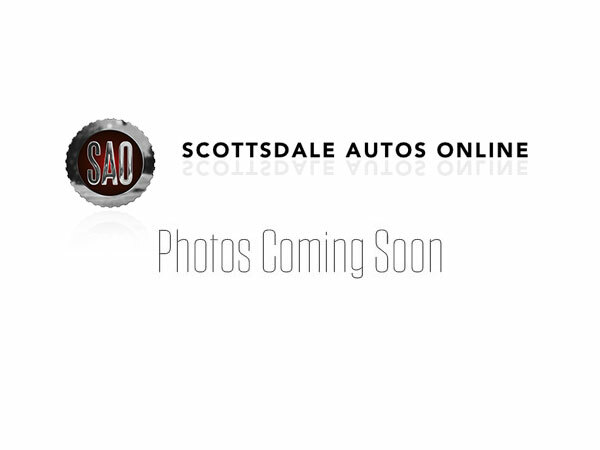 WWW.SCOTTSDALEAUTOSONLINE.COM FOR MORE PICS, FREE CARFAX AND MORE INFO. 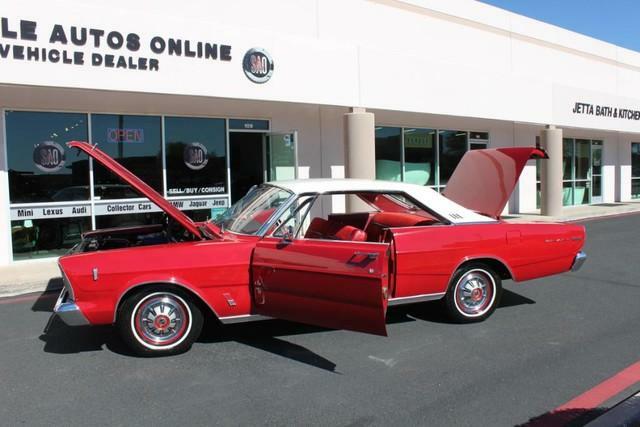 OR STOP BY AND VISIT OUR INDOOR, AIR-CONDITIONED SHOWROOM. 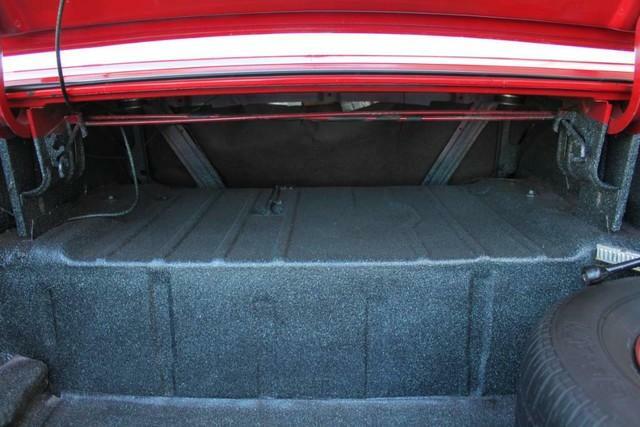 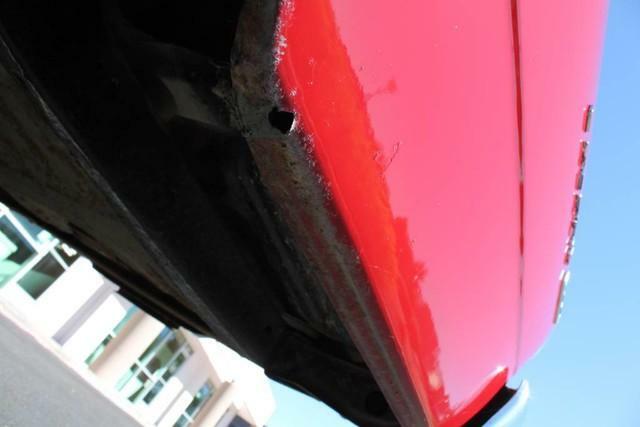 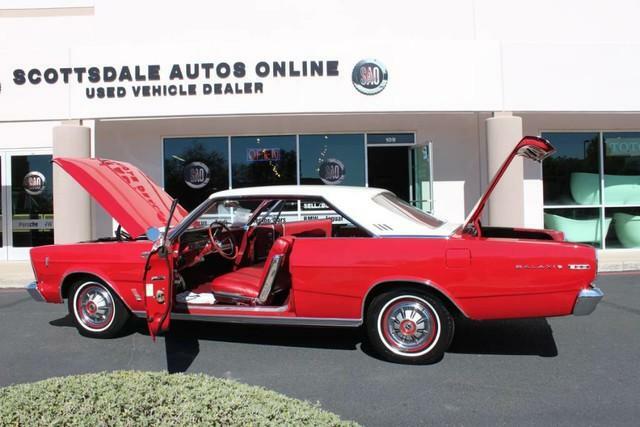 AS ALWAYS, SCOTTSDALE AUTOS ONLINE IS YOUR SOURCE FOR CLEAN, NO ACCIDENT, LOW MILE LUXURY CARS IN AZ! 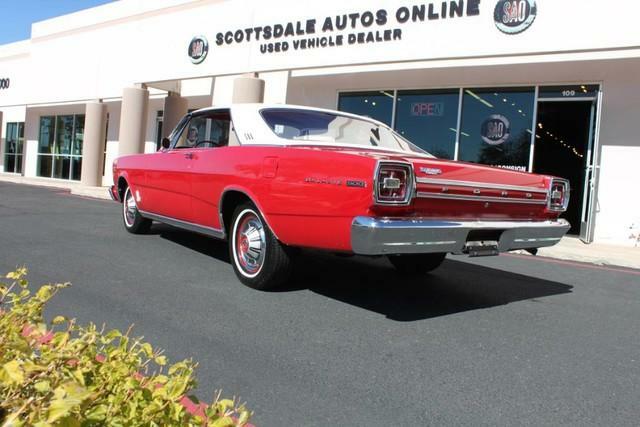 O ffered to you for sale by Scottsdale Autos Online. 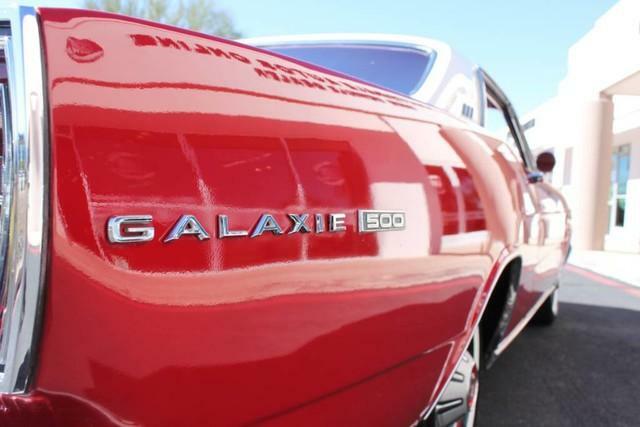 Scottsdale Autos Online is honored to present a most breathtaking example of pure vehicle design decadence...this is the vehicle of dreams! 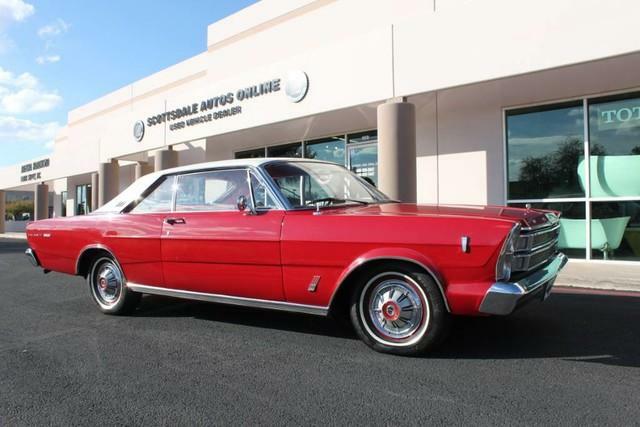 This Galaxie is a mostly original survivor that we took on trade a few years ago and then sold to one of our best clients in TX where it resided in his collection for the past 5 years. 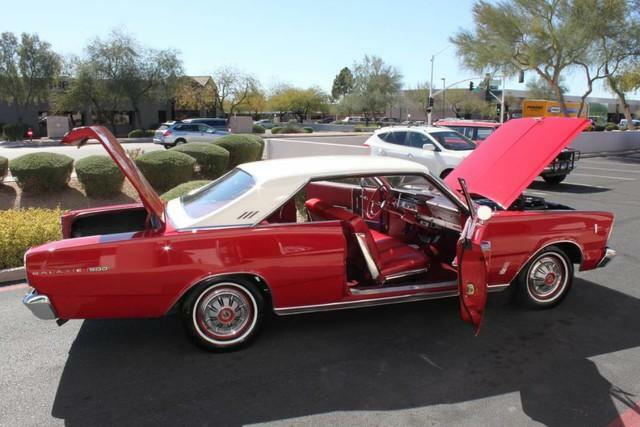 We just took it back on trade and are proud to offer it for sale! 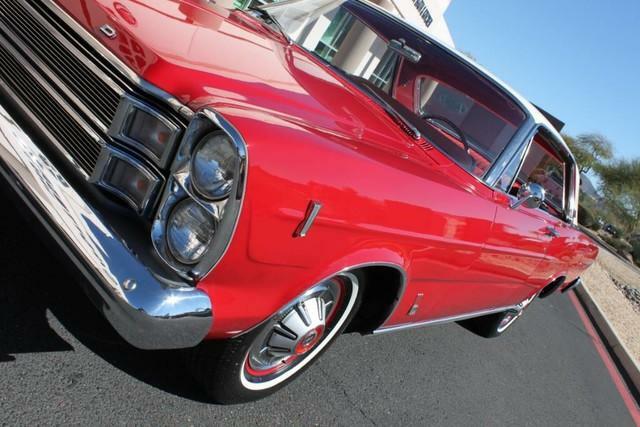 This is an incredible vehicle inside and out and runs and drives extremely well! 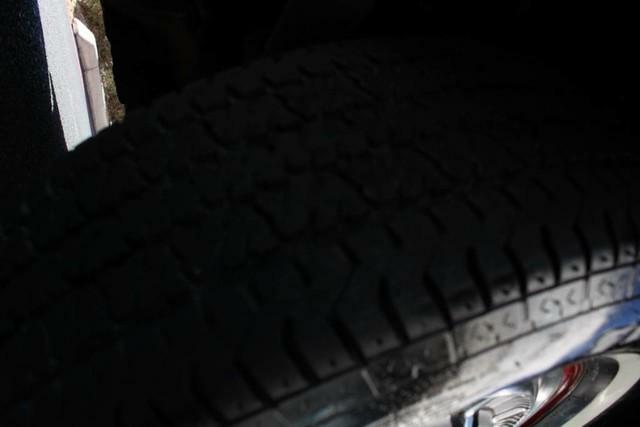 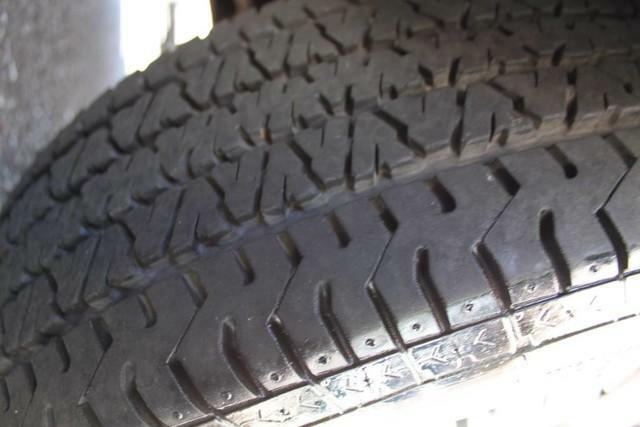 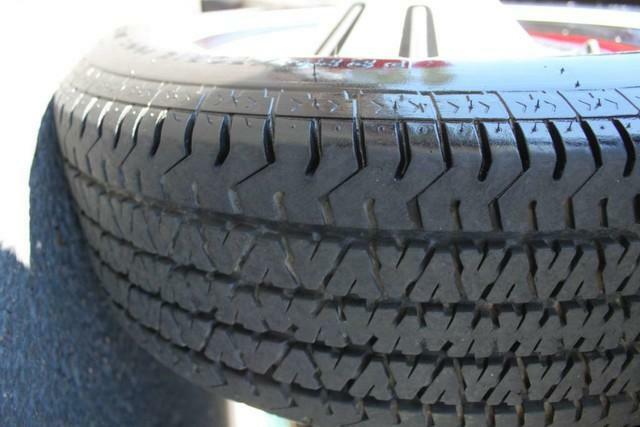 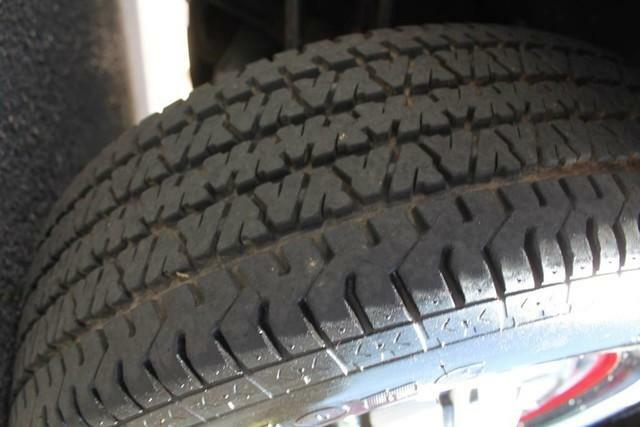 There is still plenty of tread left on the tires. 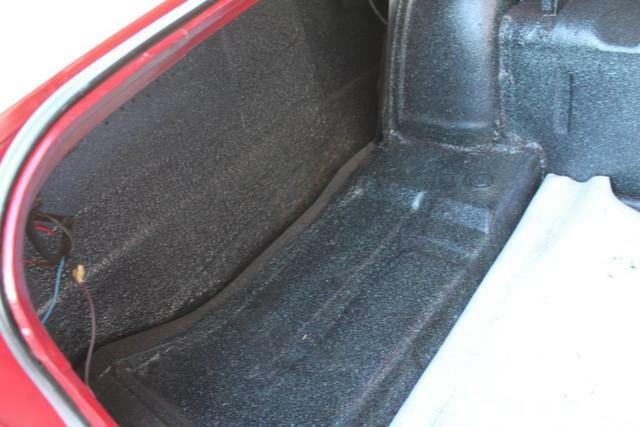 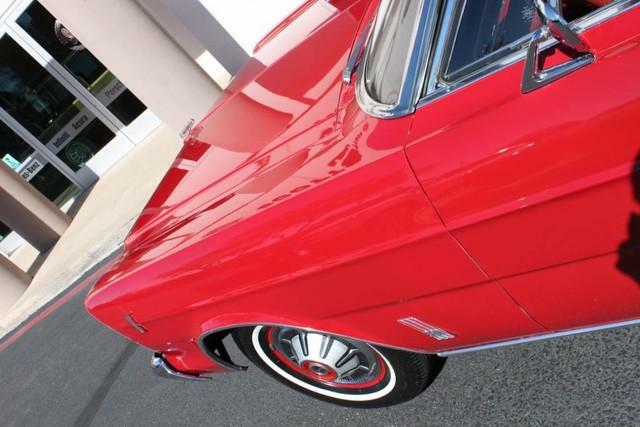 The paint has a showroom shine. 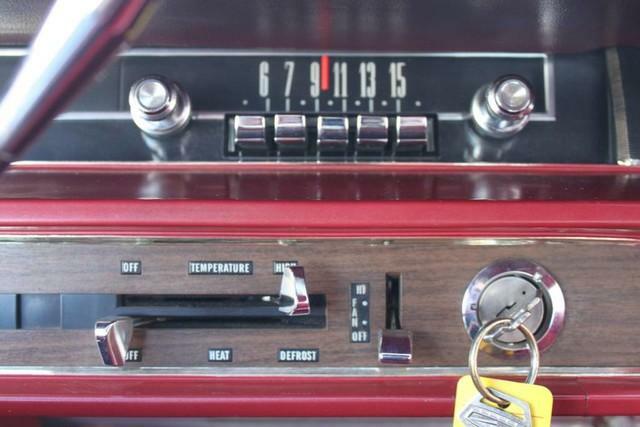 This vehicle has all of the right options. 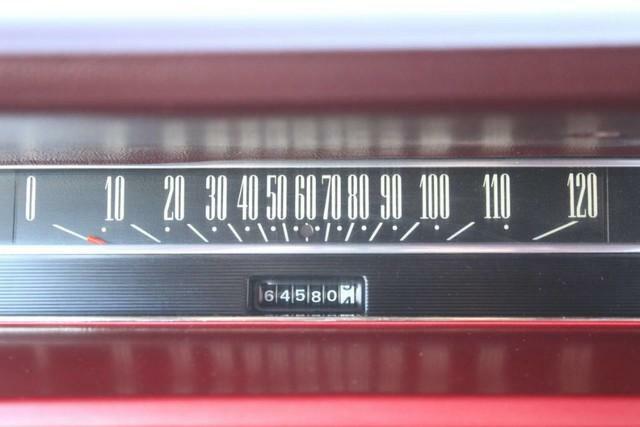 With just 64,578 miles, this car is barely broken in. 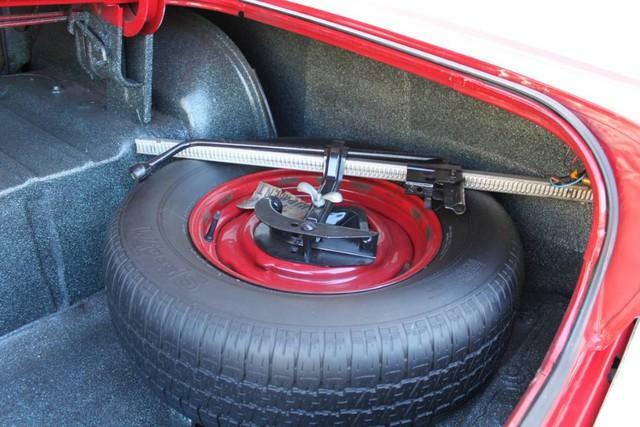 Very low mileage vehicle. 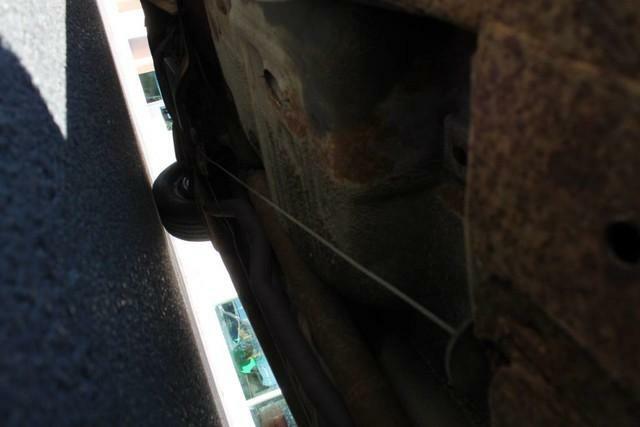 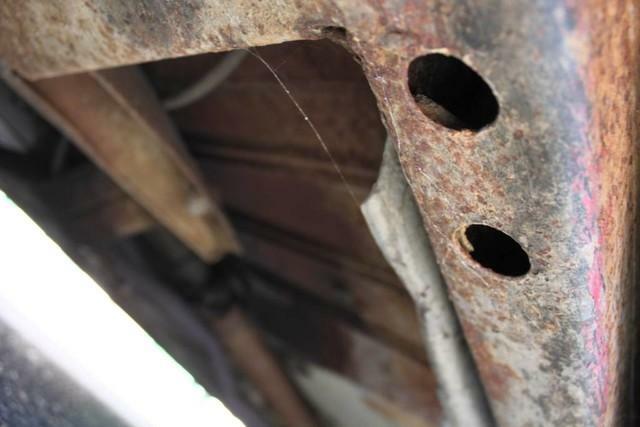 This car has successfully undergone a rigorous pre-buy inspection. 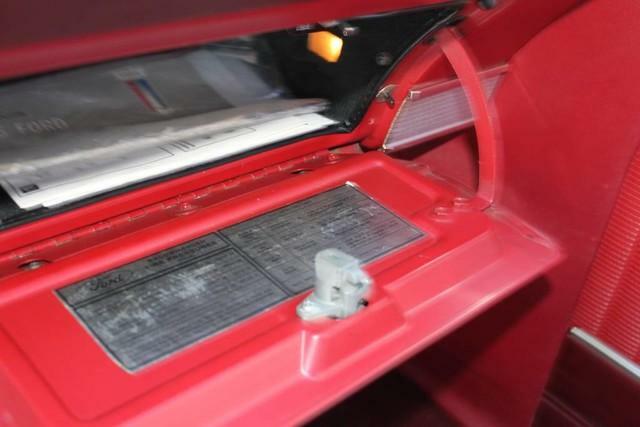 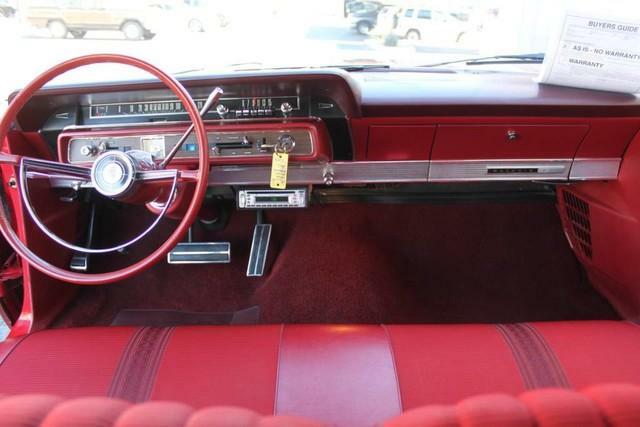 The interior of this vehicle is virtually flawless. 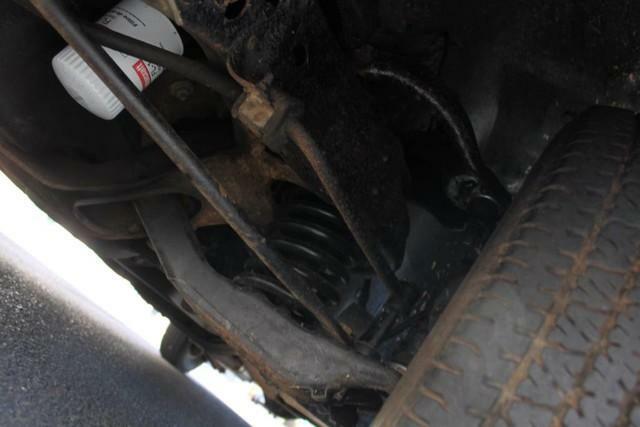 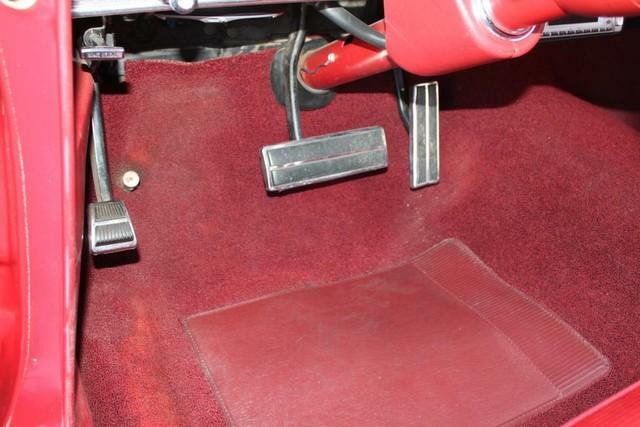 The transmission in this vehicle shifts very smoothly. 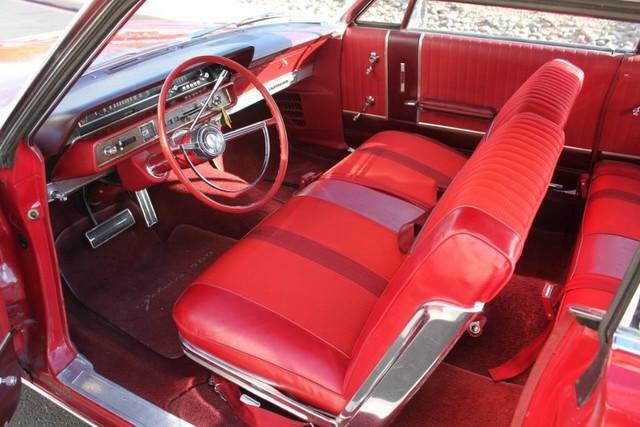 Very smooth ride! 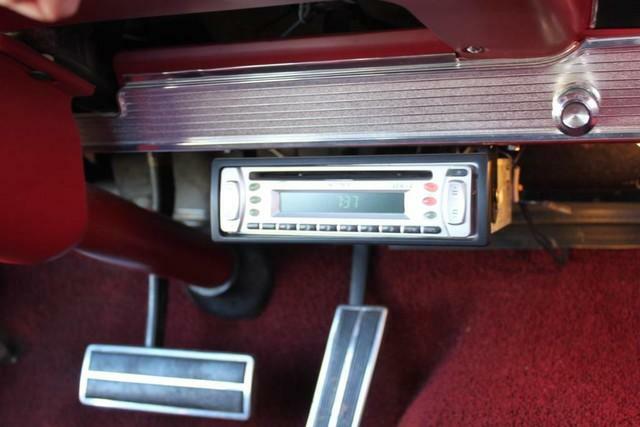 All electronic components in working condition. 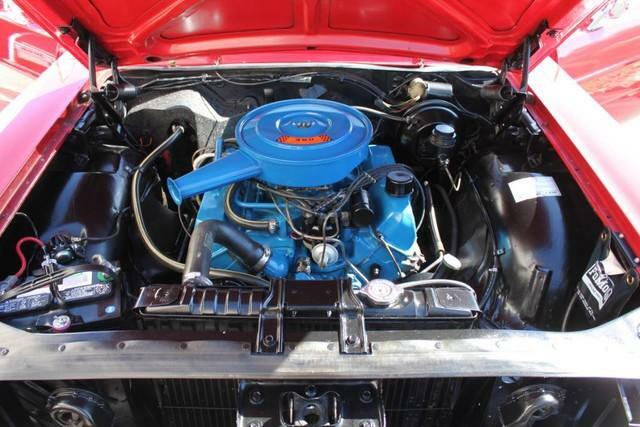 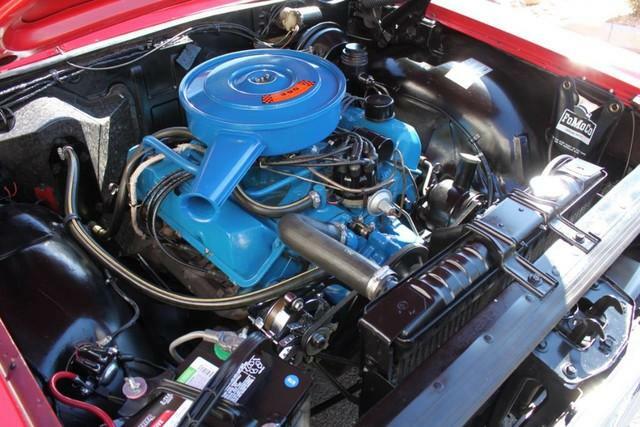 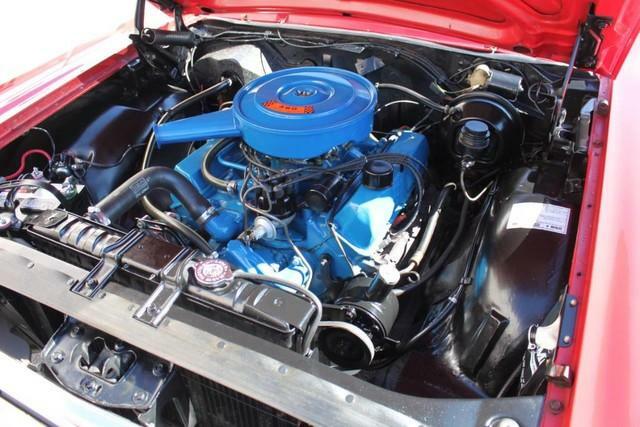 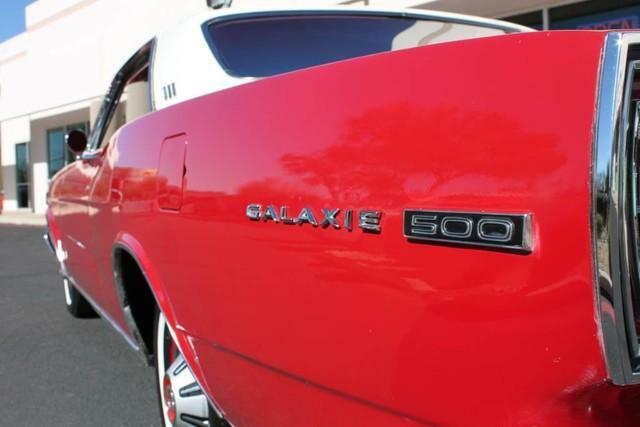 One of the most attractive color combinations available on a Galaxie 500! 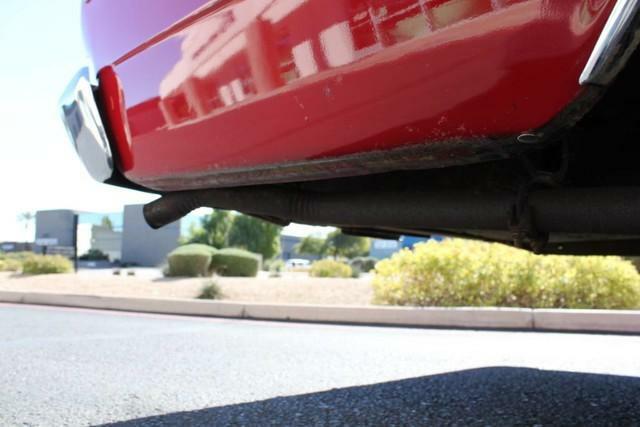 This vehicle is priced to sell. 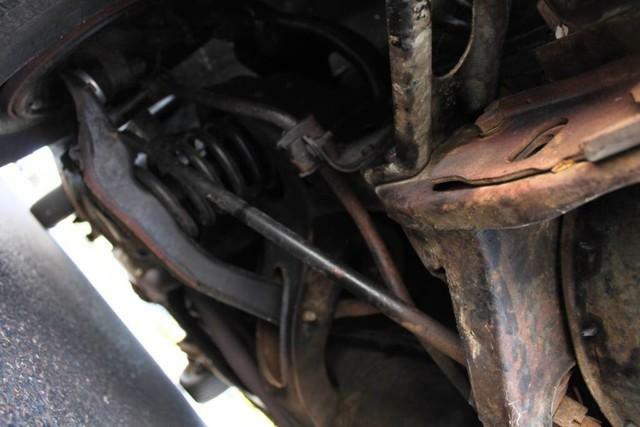 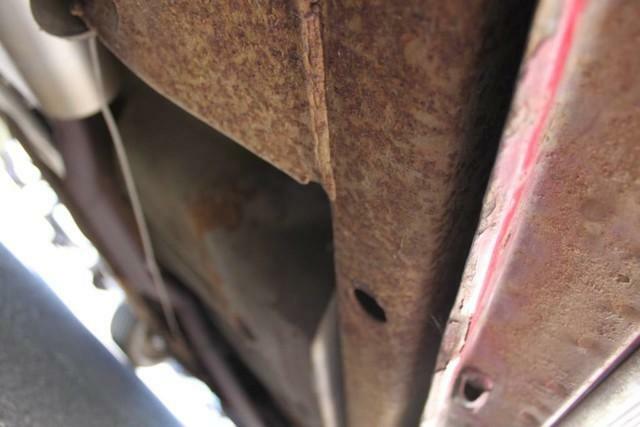 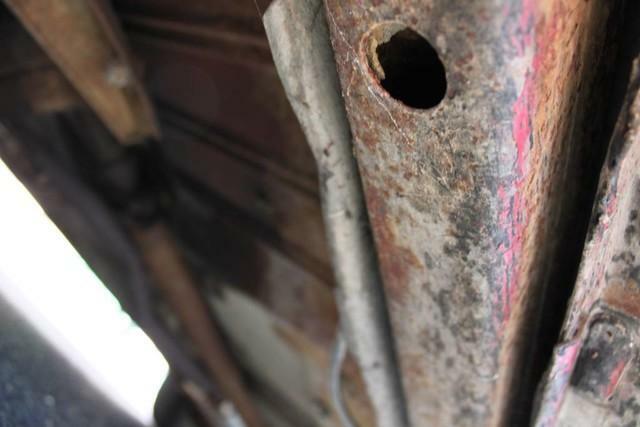 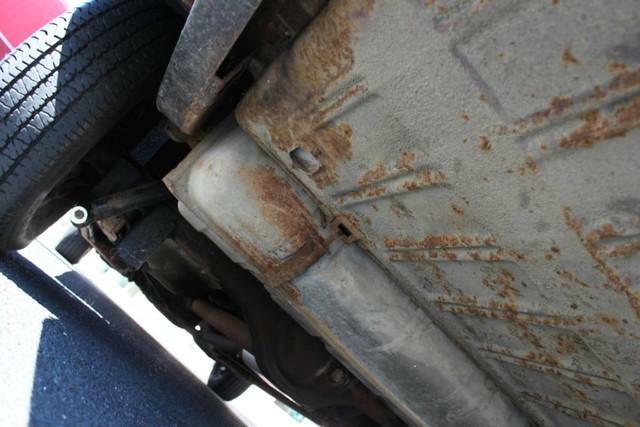 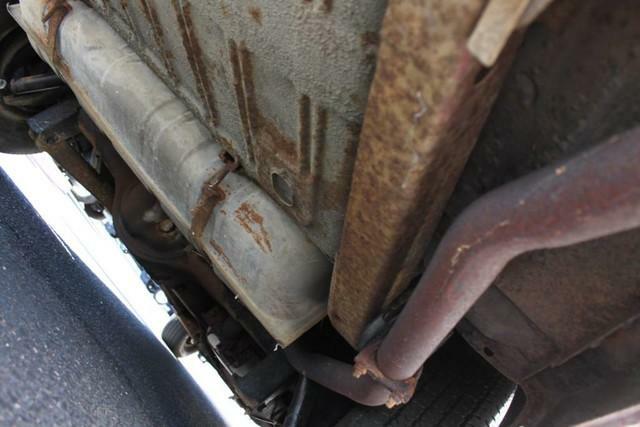 Competitively priced for a car in this condition. 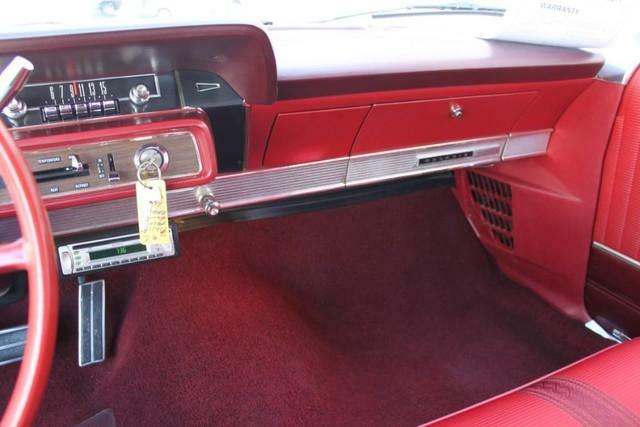 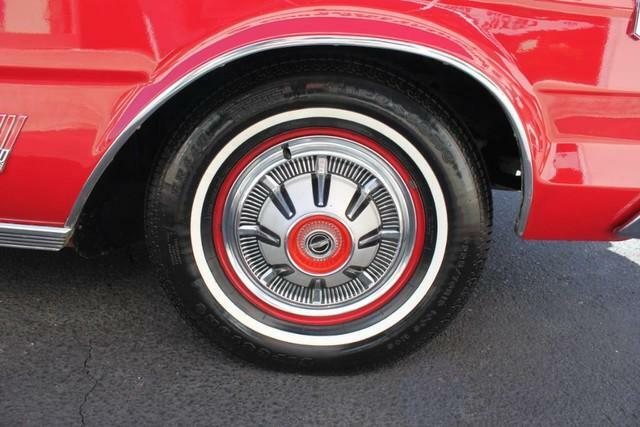 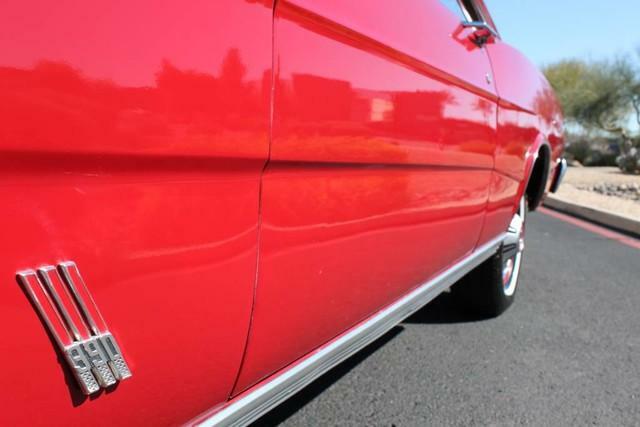 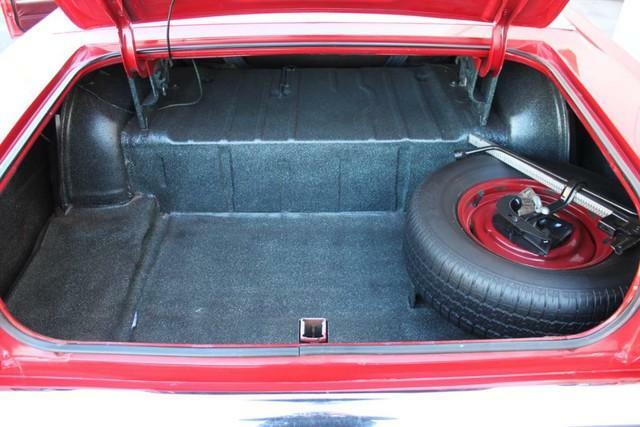 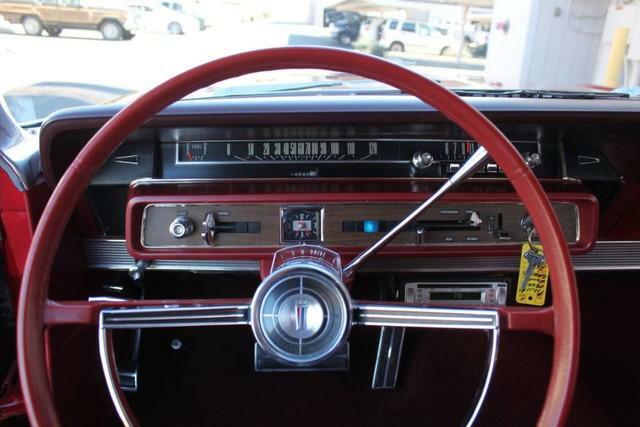 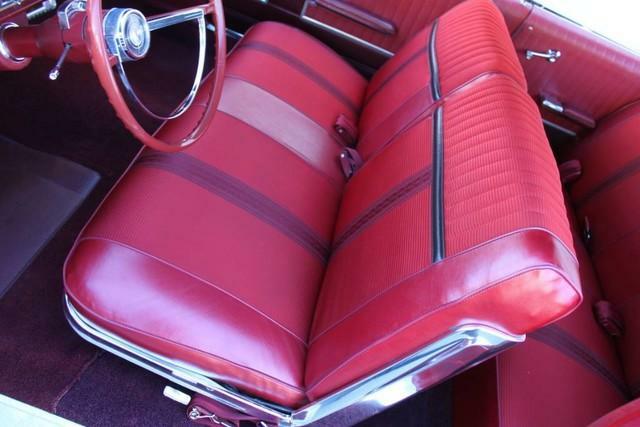 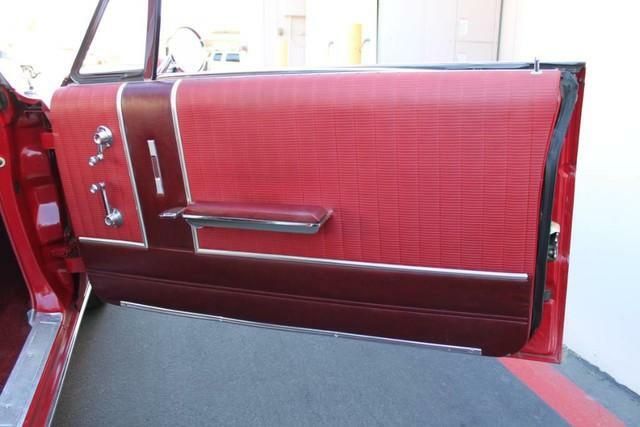 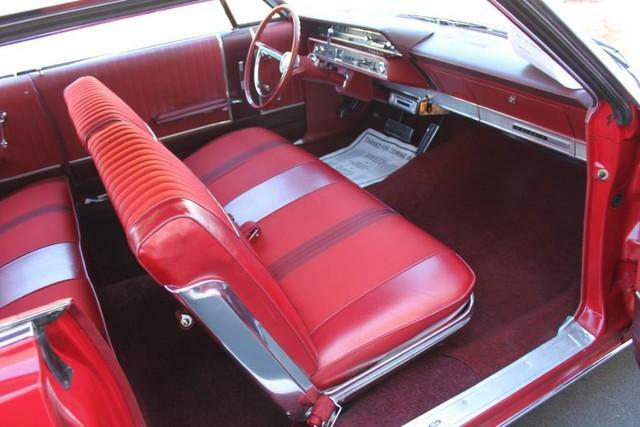 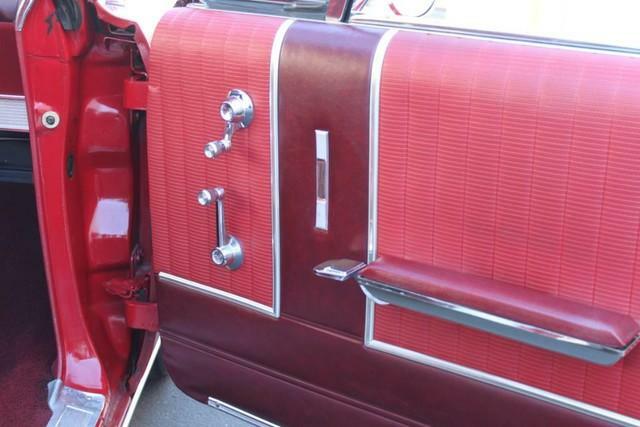 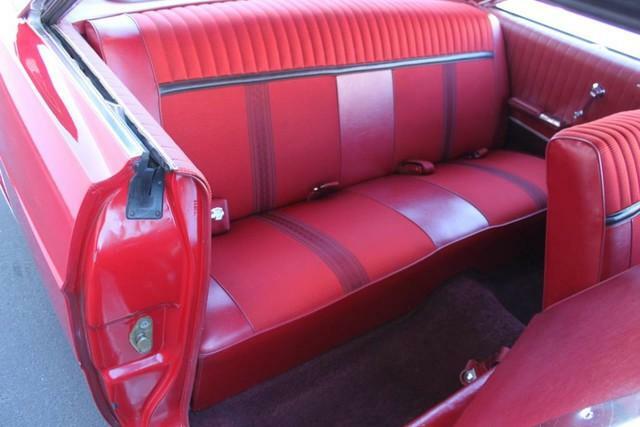 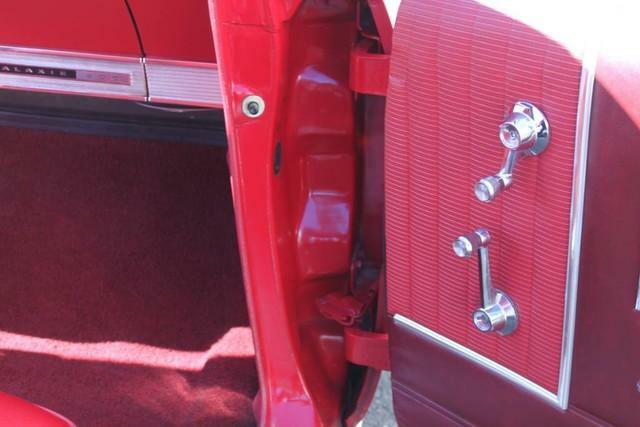 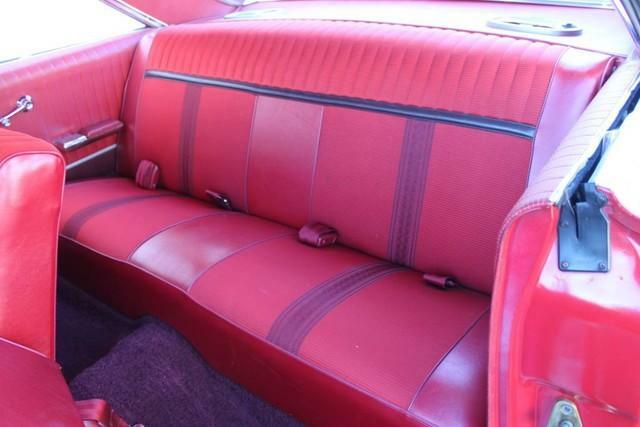 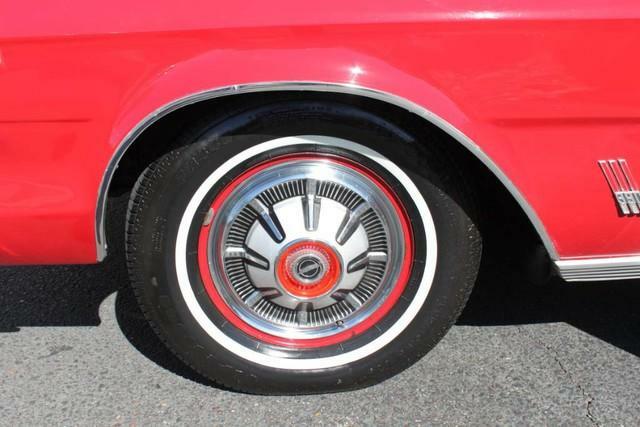 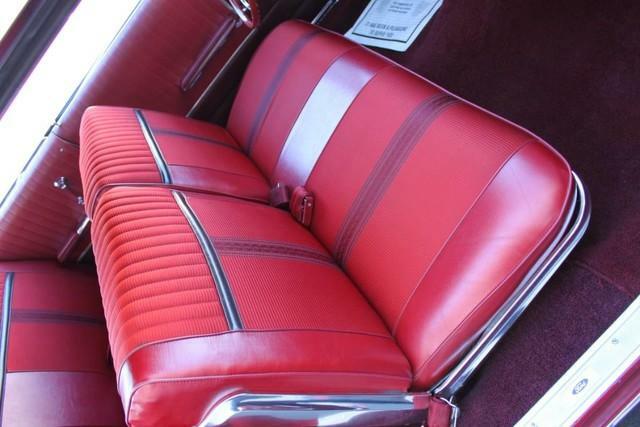 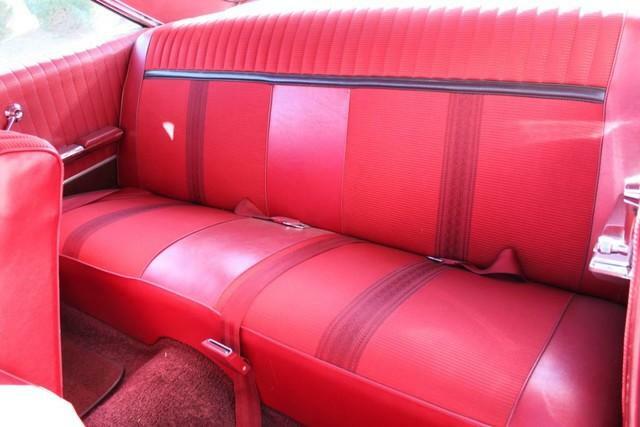 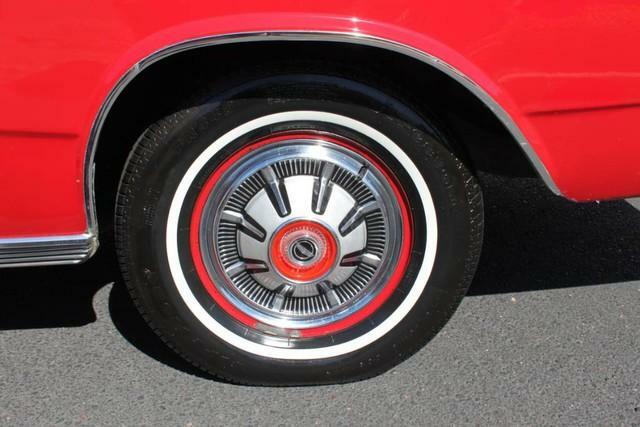 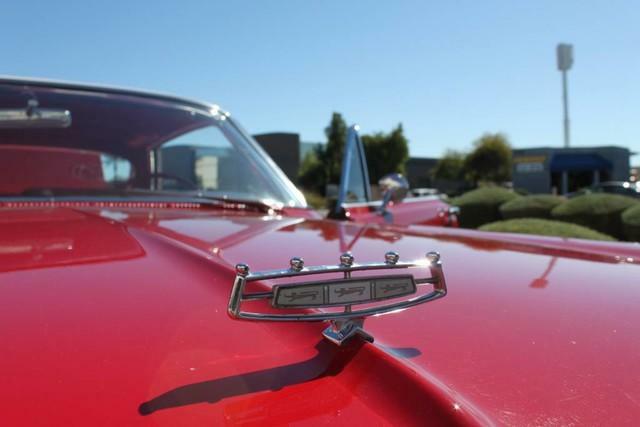 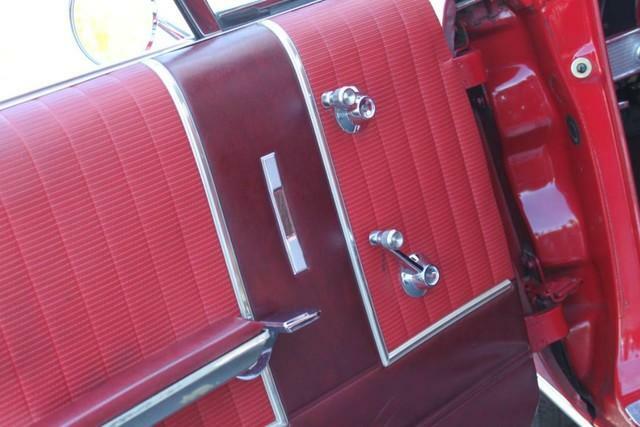 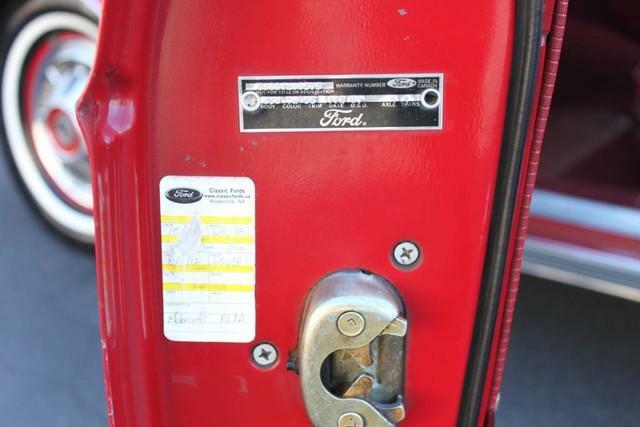 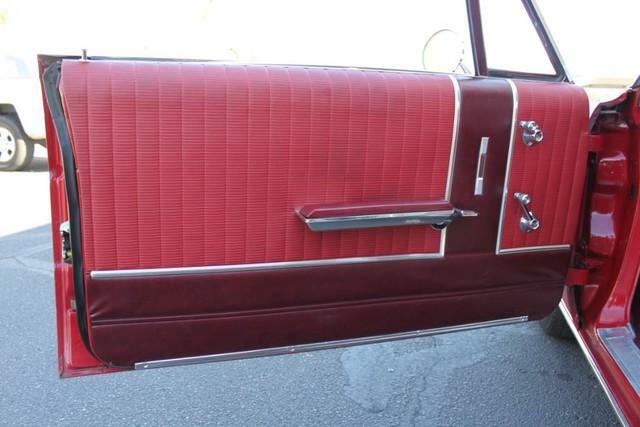 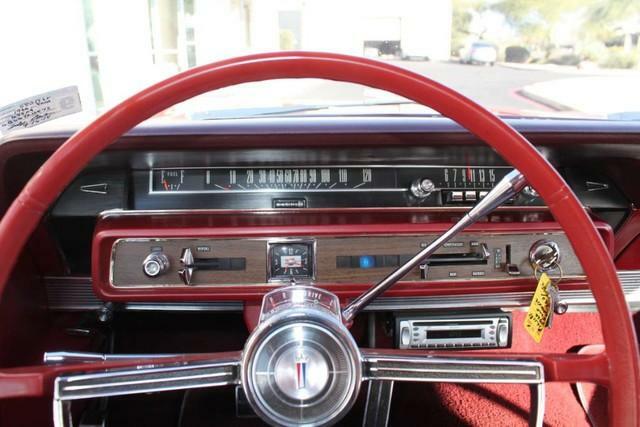 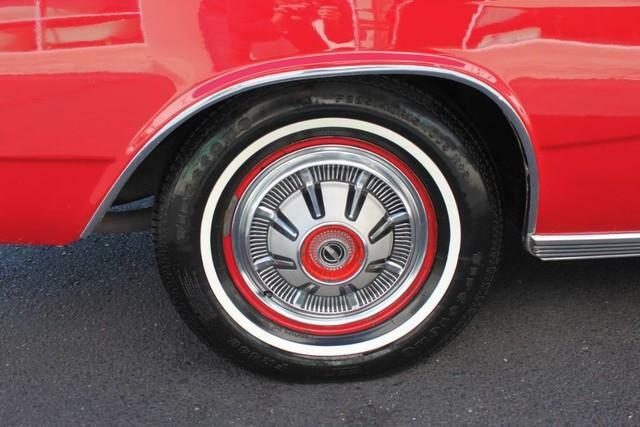 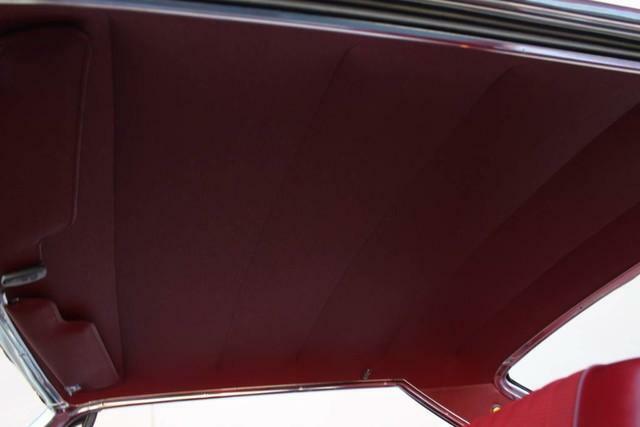 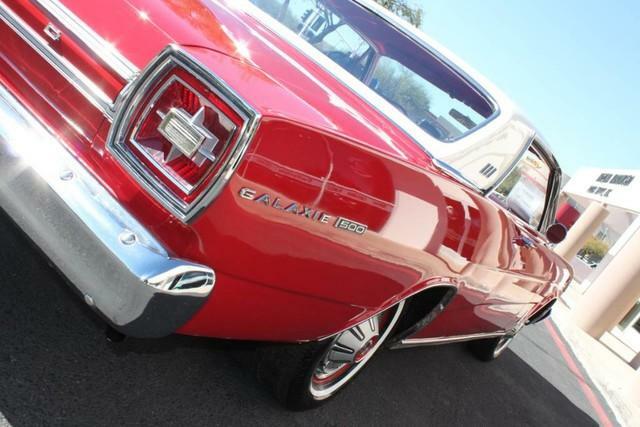 This Galaxie 500 is the epitome of craftsmanship. 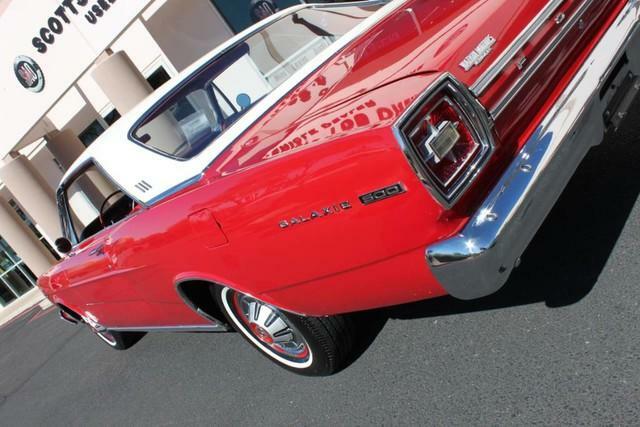 This is destined to be a classic. 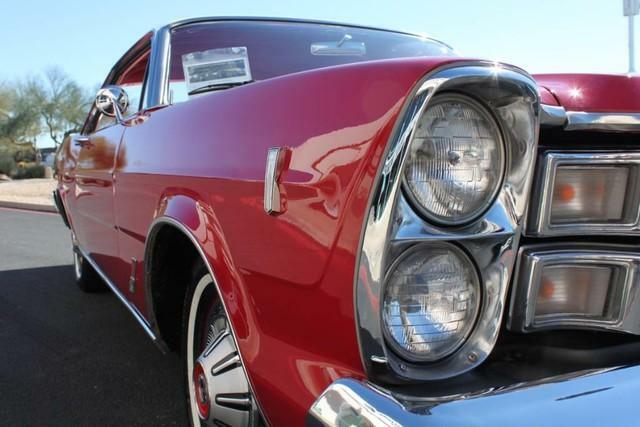 We offer free airport pick-up. 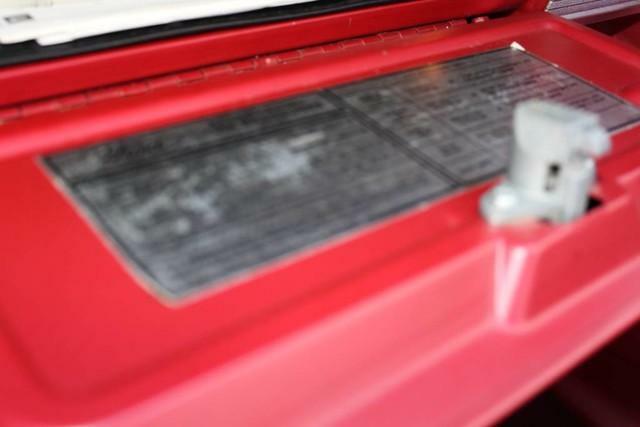 We can help facilitate low-cost shipping directly to your door. 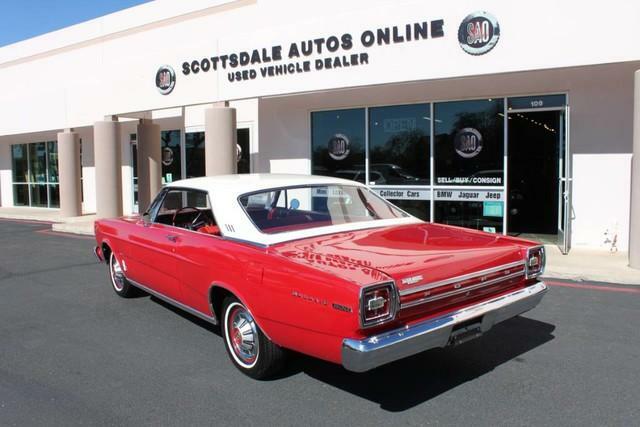 At Scottsdale Autos Online, no matter what vehicle you are looking for, we can find it for you. 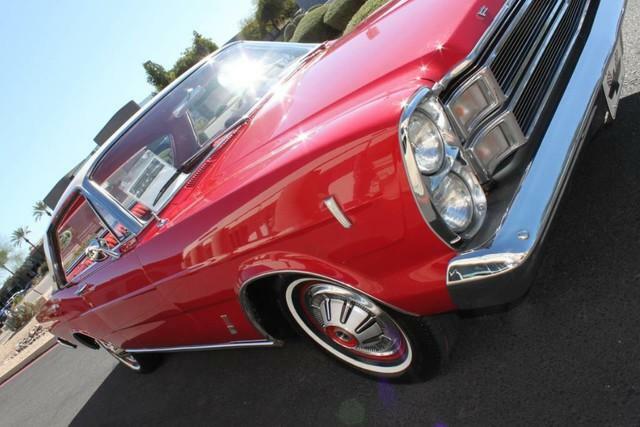 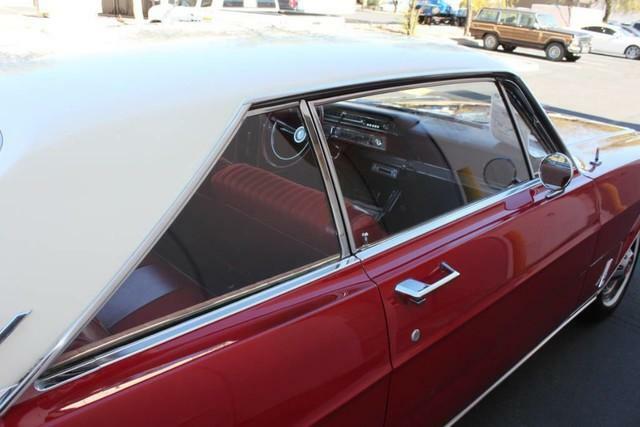 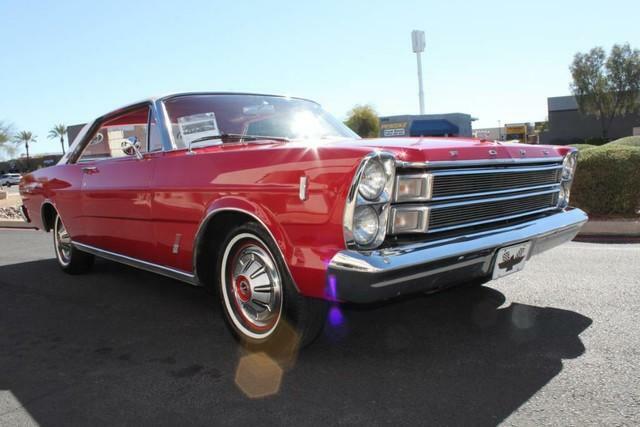 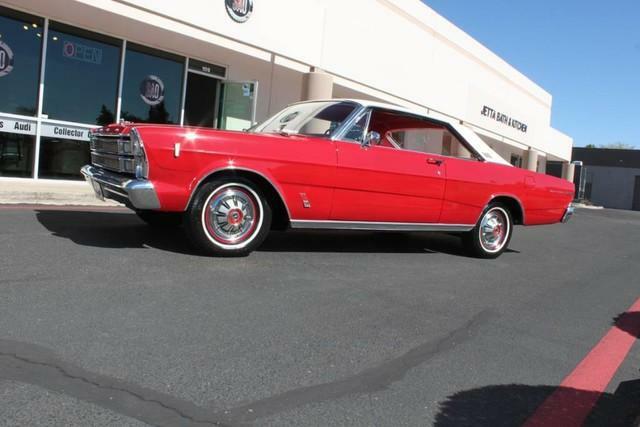 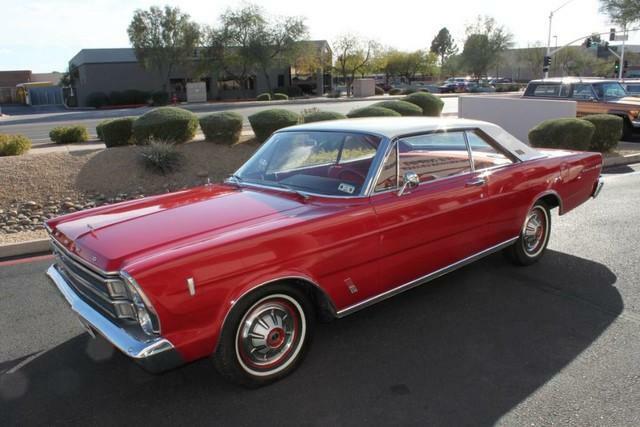 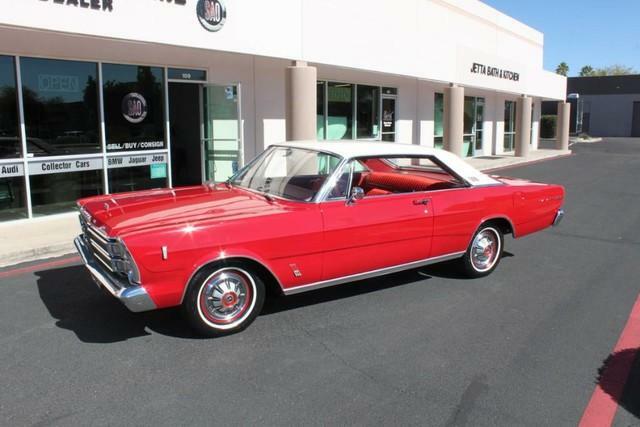 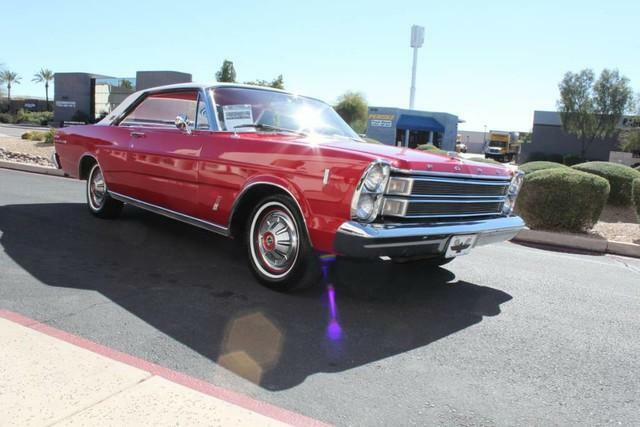 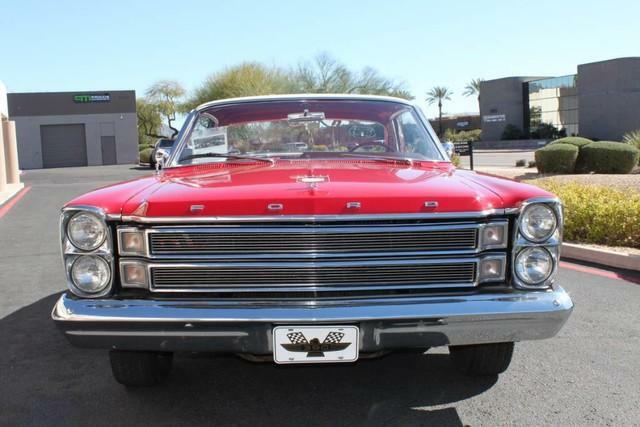 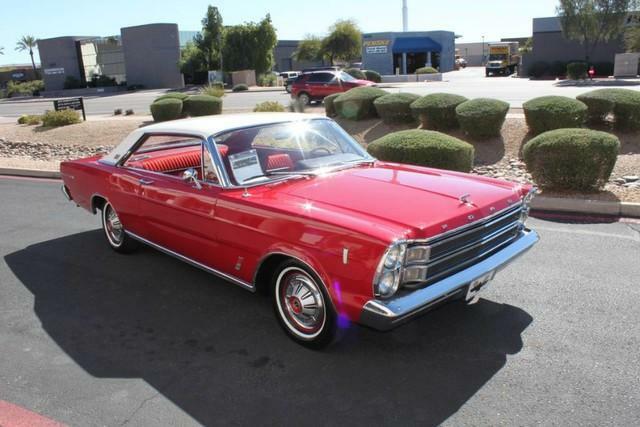 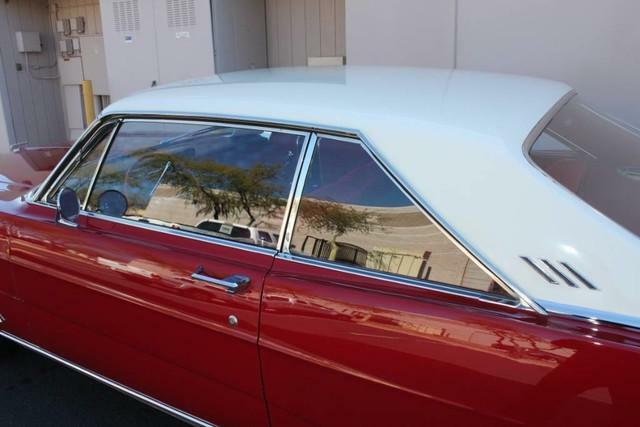 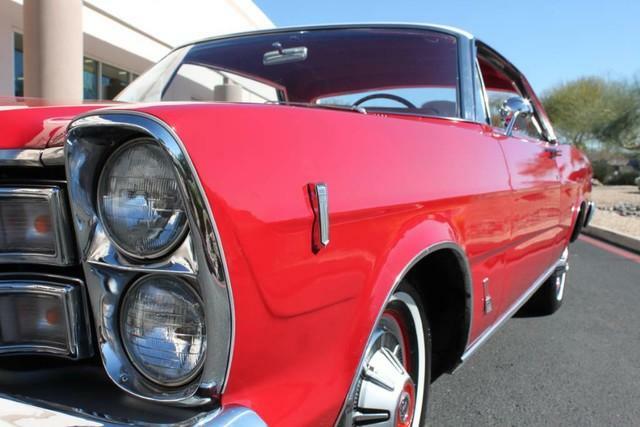 Scottsdale Autos is excited to offer this 1966 Ford Galaxie 500 390 c.i. 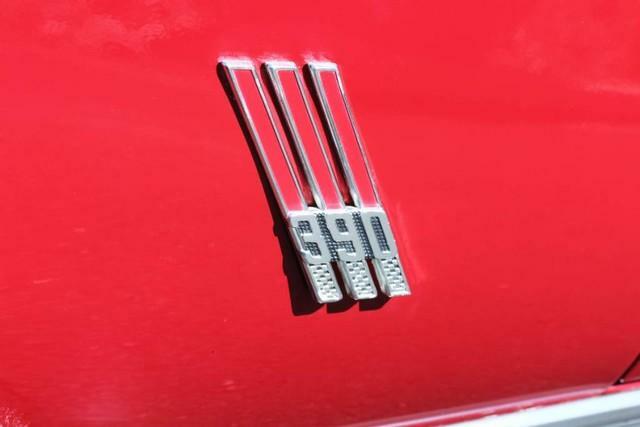 V8! 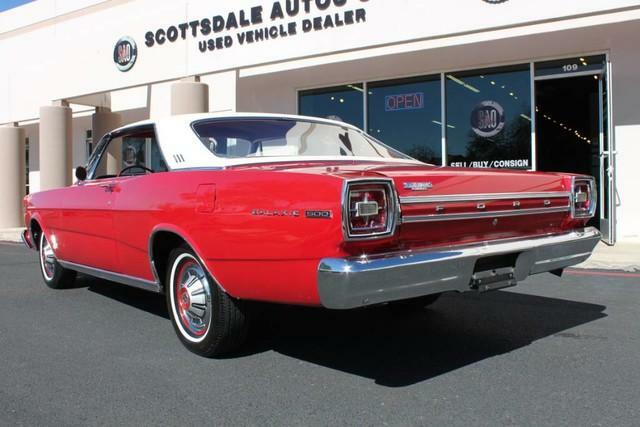 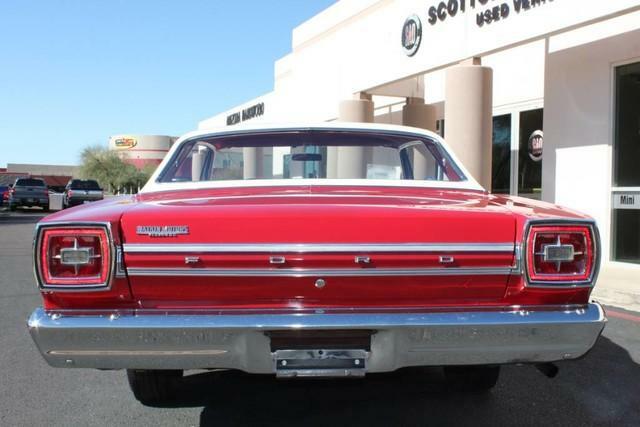 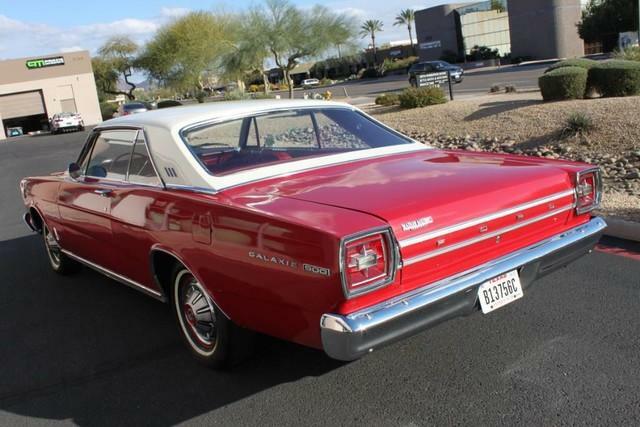 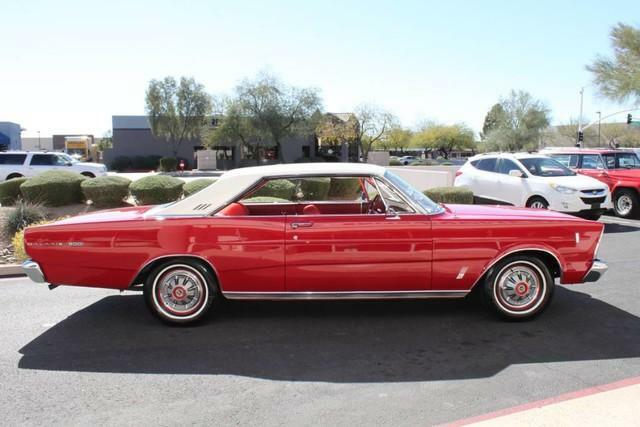 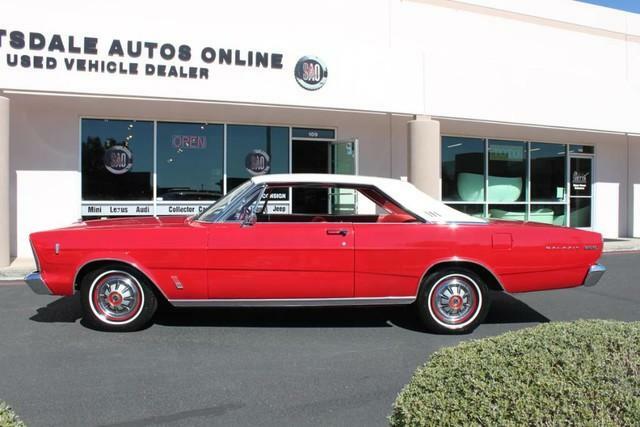 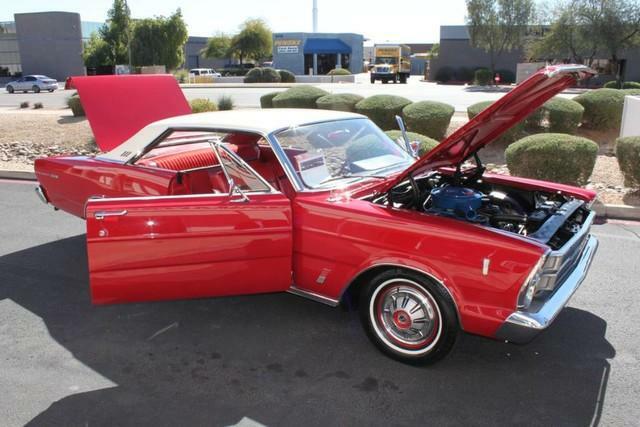 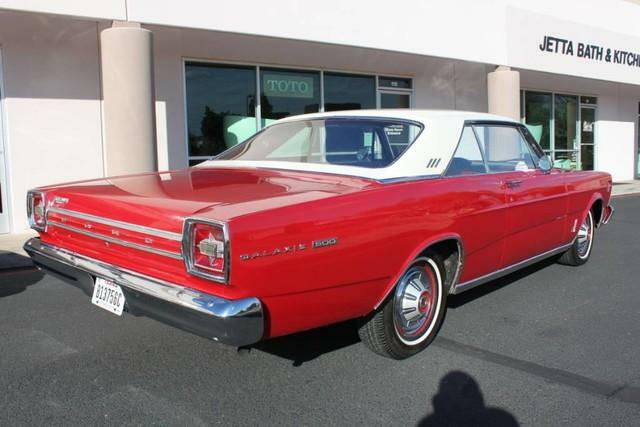 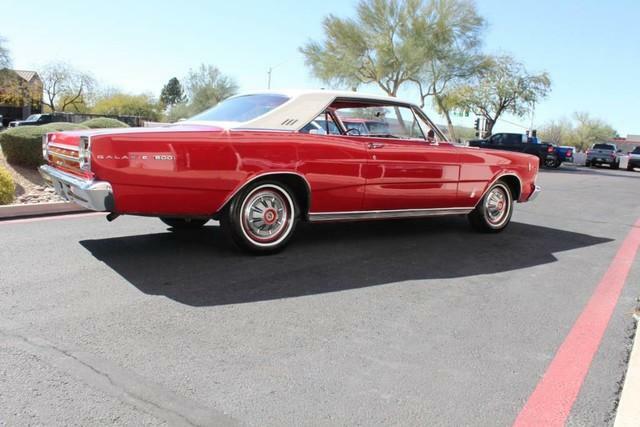 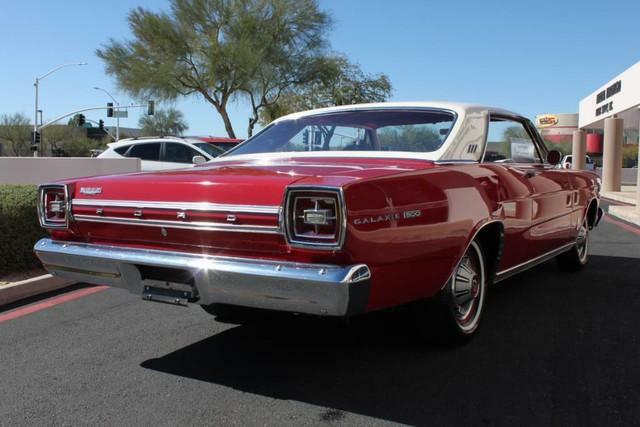 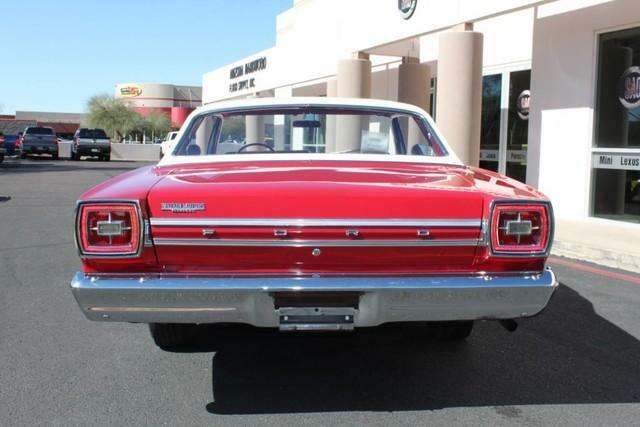 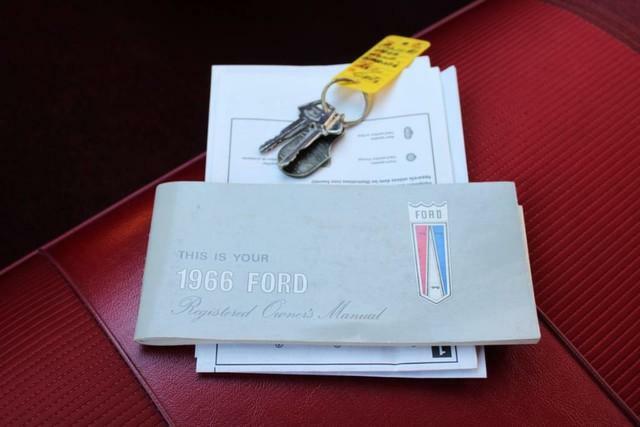 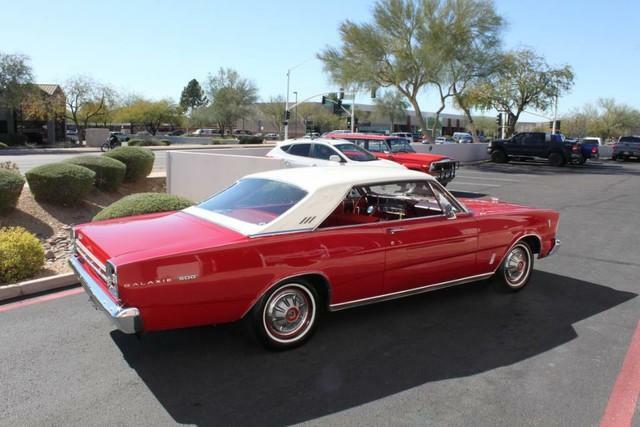 At Scottsdale Autos Online, we strive to provide you with the best quality vehicles for the lowest possible price, and this Galaxie 500 is no exception.